KronoKare Cosmetics Body Lotion - Lavender with natural extracts of Lavender and Thyme. 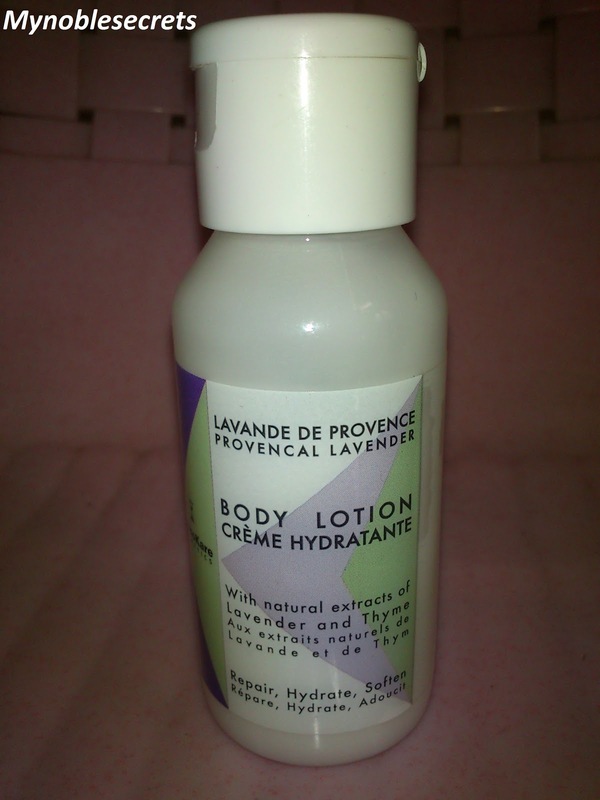 Provencal Lavender is a Repairing, Nourishing and Protecting blend. Lavender essential oil is excellent for the skin because of it's antiseptic properties. It supports the skin system and it's overall health & well being. Essential oils hold the life force of nature's beauty. Apply Generously on Body and Face massage until it absorbed fully. 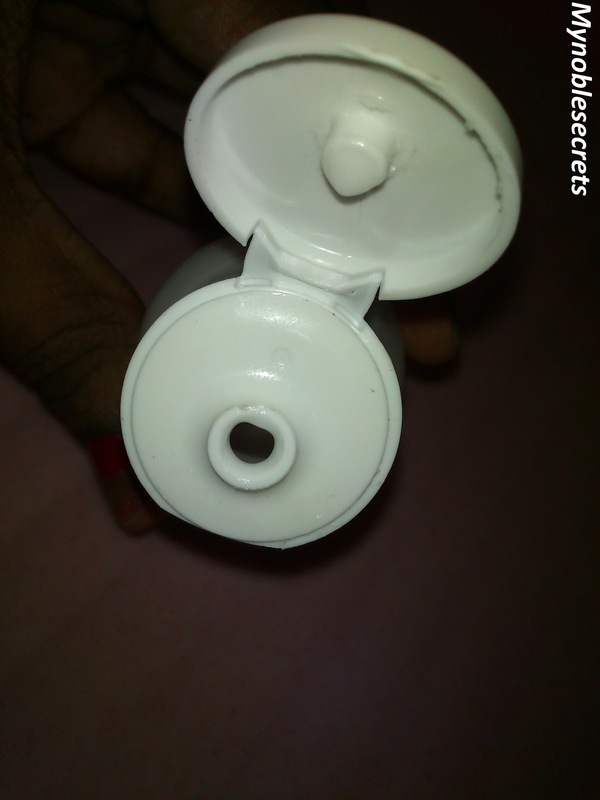 It is small sturdy white plastic Bottle. The Cream looks white in colour and smells very pleasant (little medicinal smell may not be liked by some beauties). I love this smell, because it's lavender smell. It has Flip cap open and easy to drop the cream on hands. It is very travel friendly. The cream is Semi liquid and easy to apply. Easily absorbed by the skin and leaves skin smooth and well moisturized. Non Greasy one and smell long lasting for some time. It calms my Skin after bath and makes it supple. I didn't use it on my Face, but using it on my Hands and Legs, mainly for hands. The moisture power also comes for long time. I feel so protected because of it's smell and moisture power. I am going to try their other products as I am inspired by this body lotion very much. This protect totally fulfills its claims. Lavender is really good for skin moisturizing. 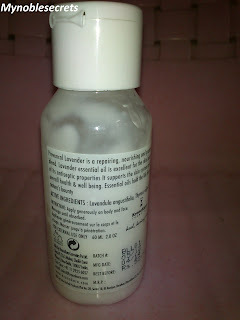 I love lavender in my beauty care products. Good Sturdy Pack and Travel friendly. Gives a good Moisture protection. Moisture power comes for long time. 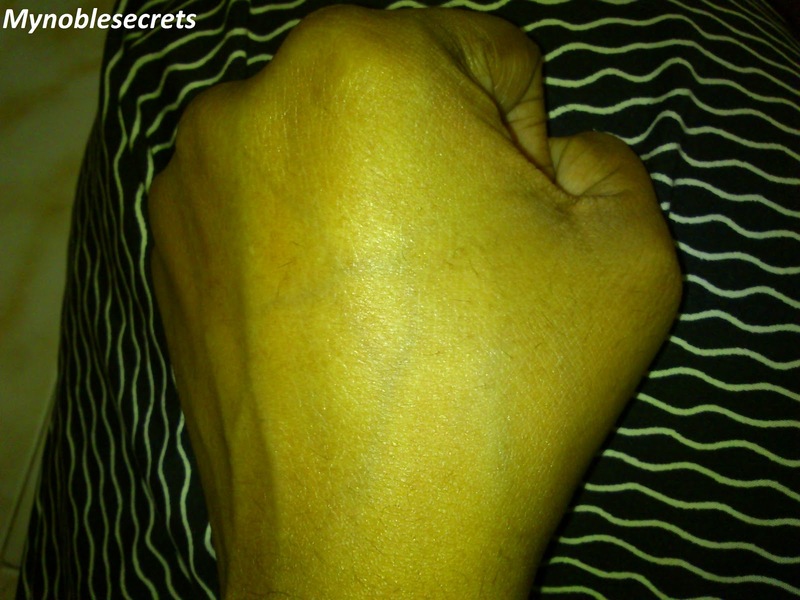 Easy to apply and easily absorbed by the skin. Goodness of Lavender and Antiseptic properties. The Pack of 60ml is not enough for using as a Body lotion. Can get through only online. It smells like medicine slightly may be some beauties don't like it. My Final Verdict is It is a Wonderful Lavender Body Lotion That The Beauties who wants Pamper Their skin with Lavender and compact Body Lotion can carry around with you and apply whenever you Need. never heard about this before...where is its available online? There are some awards for you and all my friends.